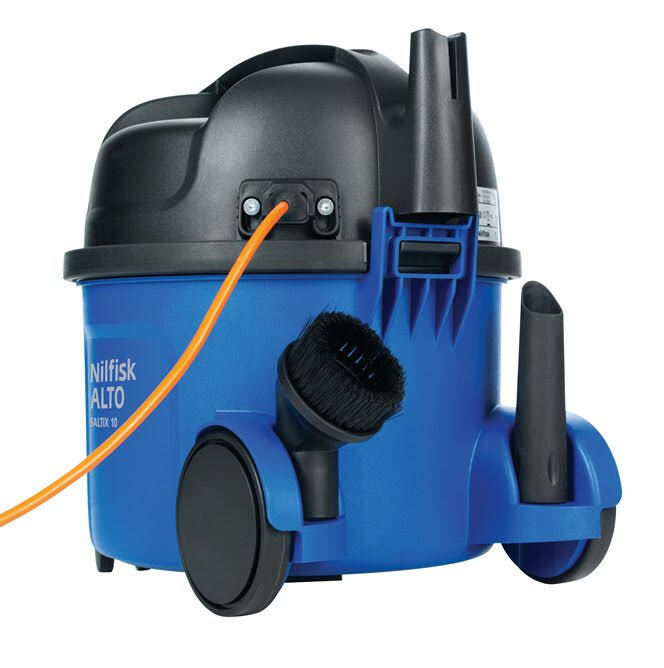 Purchase this product now and earn 430 Points! 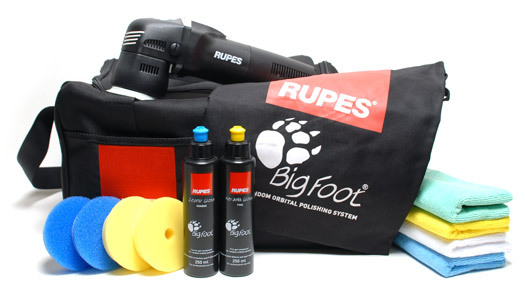 The Rupes LHR 75E Mini Random Orbital Polisher is a professional detailer’s dream come true. 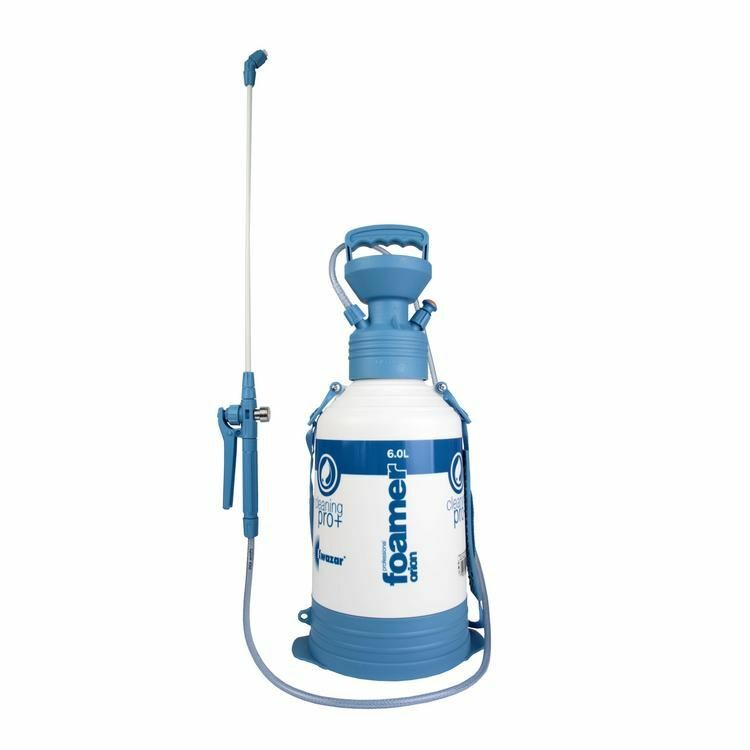 Remove swirls and scratches from small and intricate body panels with speed and precision. 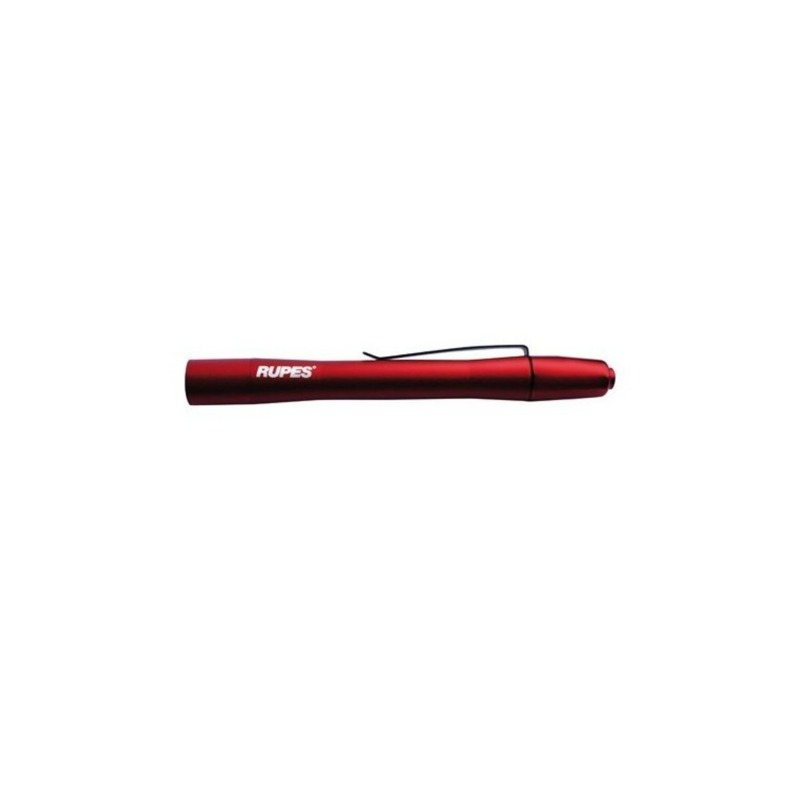 The Rupes LHR 75E Mini Random Orbital Polisher is the first and only mini dual action car polisher that was developed with the professional detailer in mind. 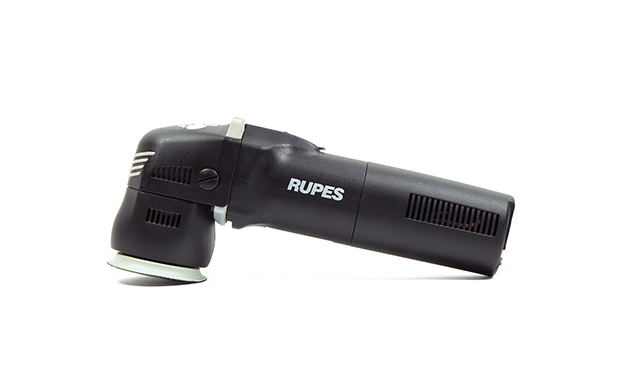 The Rupes LHR 75 Mini Random Orbital Polisher and its compact design, powerful 400 watt motor, and massive 12 mm throw will make this versatile car polisher a vital component of every detail.